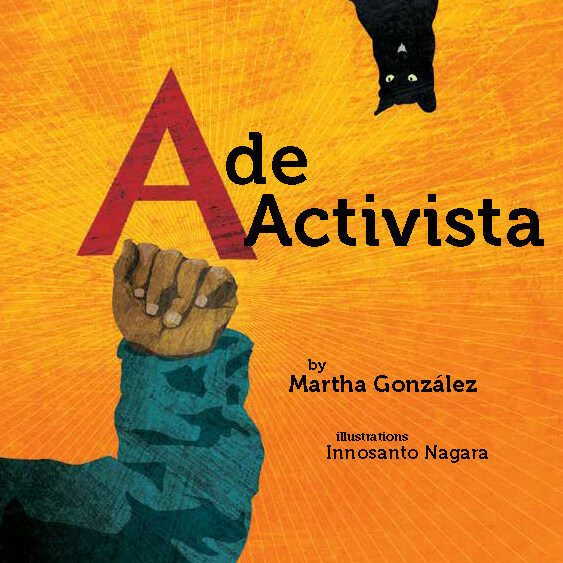 I am honored to have completed the Spanish adaptation for A is for Activist by Bay area artists/author Innosanto Nagara. The Spanish adaptation of this critically acclaimed children’s book continues to uphold the politically conscious views of the original work. As an Artivista and mother of eight-year old Sandino, I believed in instilling progressive ideas into my son’s mind at an early age. As far as I was concerned, he was never too young to understand the importance of equal rights and social justice.